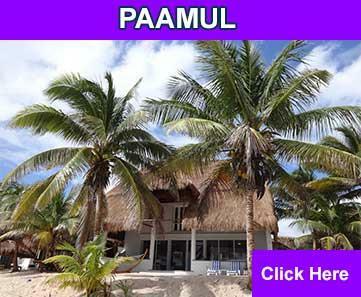 Playa del Carmen has carved its own Euro-chic niche along the Yucatán Peninsula. 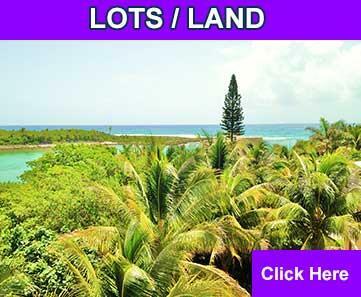 Drawing the most sophisticated and experienced worldwide investors and being rated as the number 1 tourism and investment destination, this trendy beach town has surpassed any and all previous expectations. 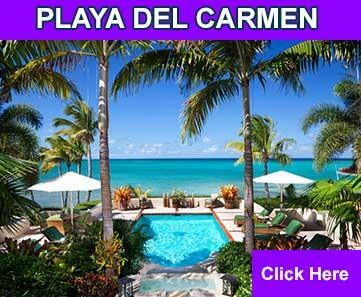 Playa del Carmen condos for sale and Homes for sale in Playa del Carmen have become a top-choice for smart investors. 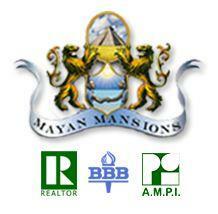 Cancún is Mexico's vacation of the past – today's savy tourists and investors choose Playa del Carmen Real Estate. 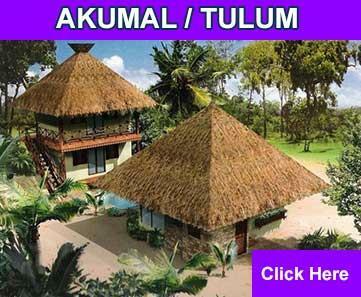 Tulum Real Estate is the crown jewel of exciting eco-chic international investment condos and homes. 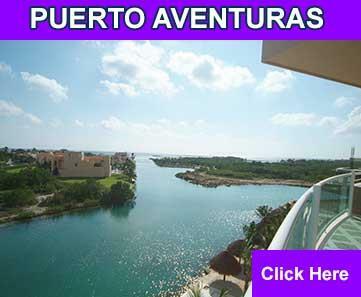 Offering developments in Tulum of condos and homes with 5 star restaurant and spa services, miles of white sand Caribbean beaches, turquoise blue waters,emerald green jungles, mystical Mayan ruins and fresh water centoes all a short walk or bike ride, Tulum is where you will start your portfolio of investment properties with top ROI, or find your winter or retirement home. Contact us to start your journey!